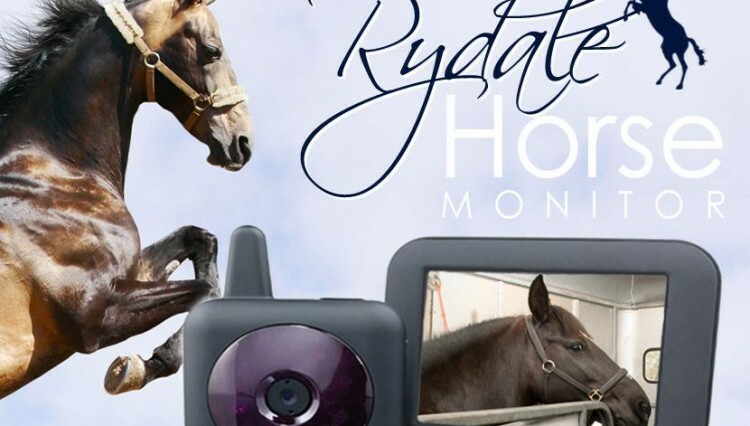 Whilst transporting your Horse in a trailer or horsebox can be a pain trying to keep an eye your horse and concentrating on the road, Rydale Horse Monitor offers a simple and quick solution to the issue. 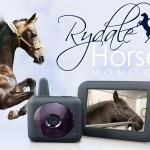 The ‘wireless’ 3.5″ LCD unit fixes to the windscreen and the ‘wireless’ camera unit affixes to a window in the trailer / horsebox in order to get a clear outlook to transmit the video. 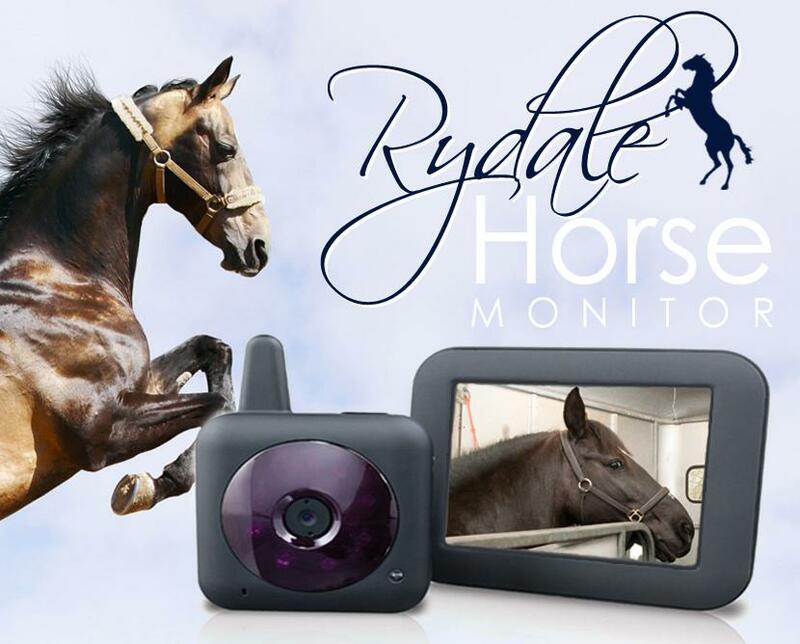 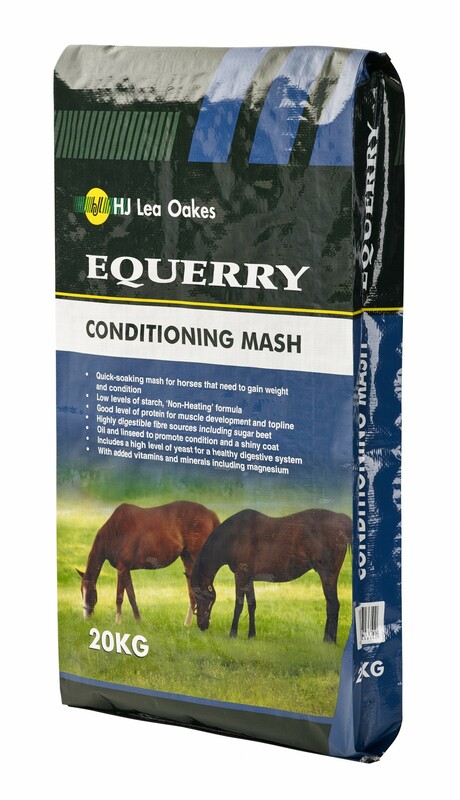 This will give you peace of mind whilst on the road without continuously stopping to check on your horse.